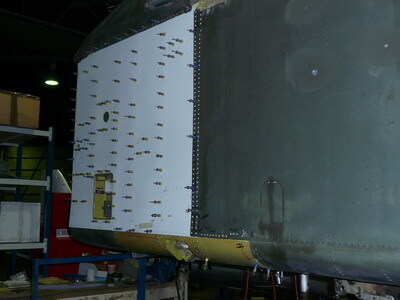 The third bird in their care, that likes jetfuel. 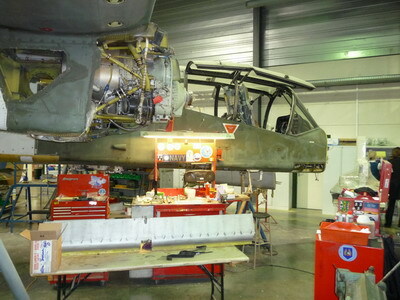 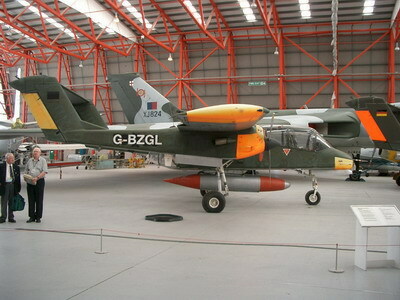 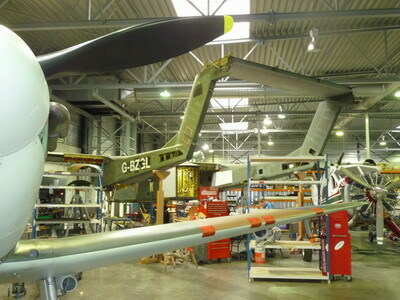 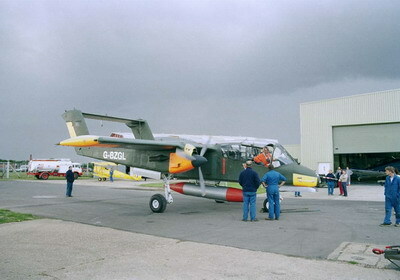 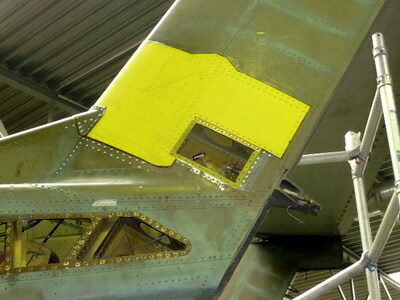 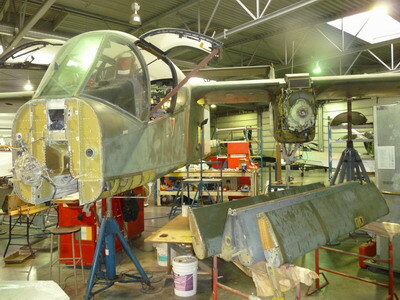 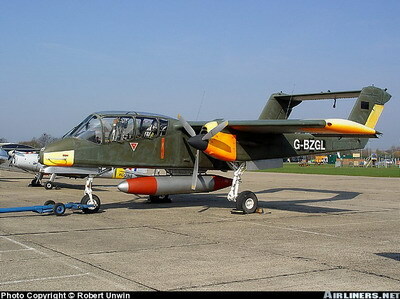 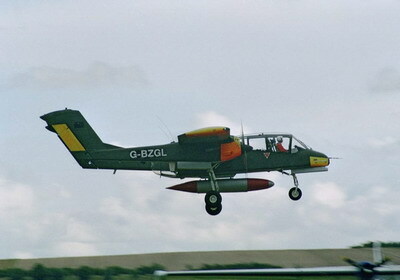 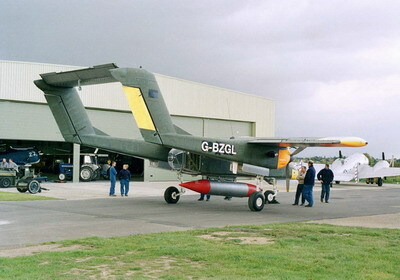 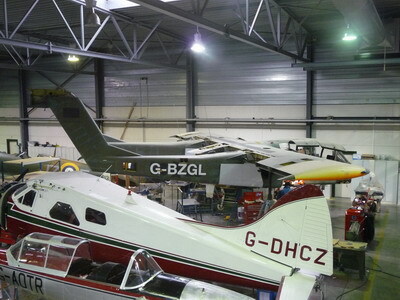 After G-BZGK got her permit to fly, it was time for G-BZGL to replace her in ARCo's workshop. 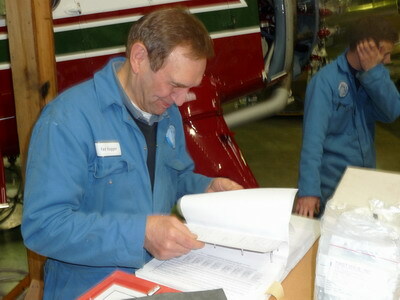 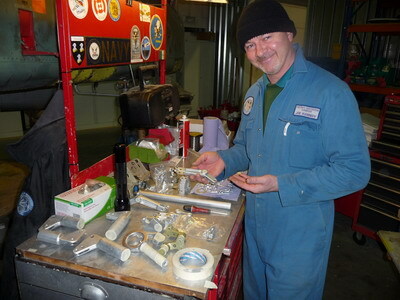 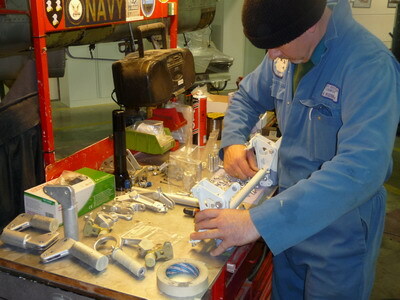 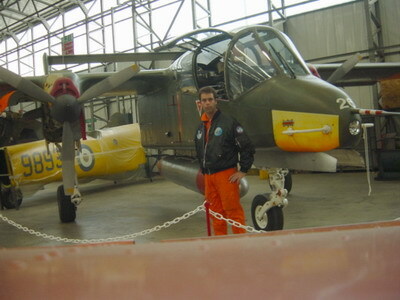 Ted Hagger, the main sheet metal repair engineer, is checking the OV-10 documentation for the correct repair scheme to be applied. 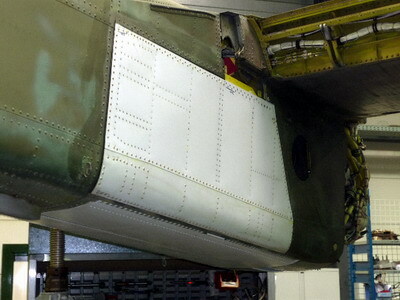 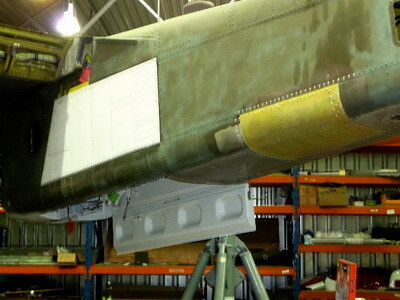 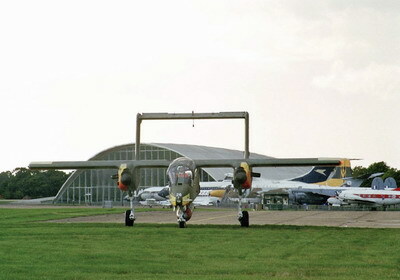 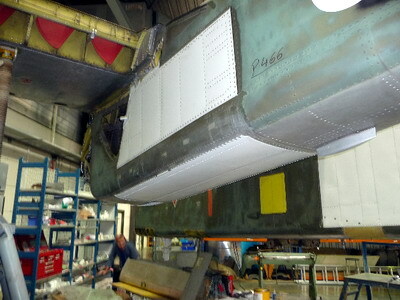 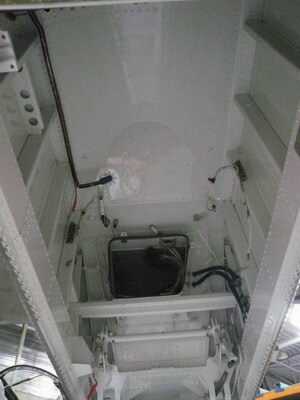 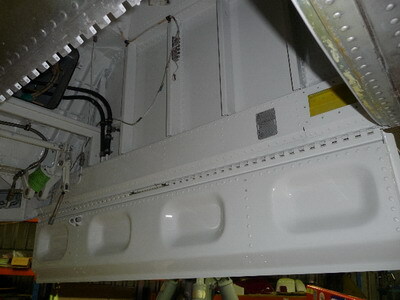 The left side of the LH undercarriage bay before refurbishment. 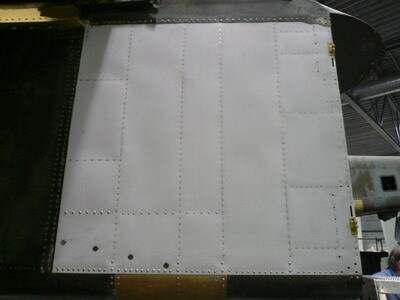 when compared to the picture on the left. 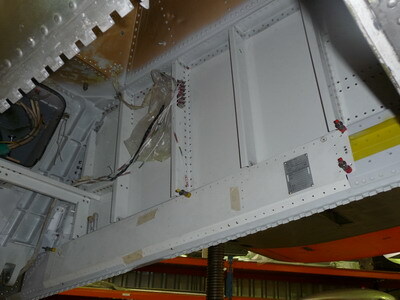 No efforts are spared, all critical areas are fully paint stripped and NDT checked as per the original USAF Technical Order (T.O.). 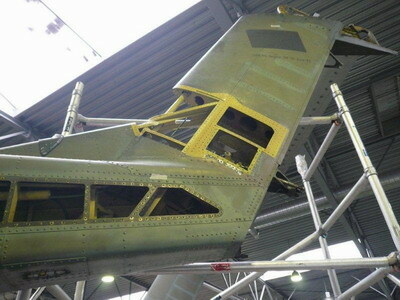 The end result will be an airplane which is as good as when it left the factory new! 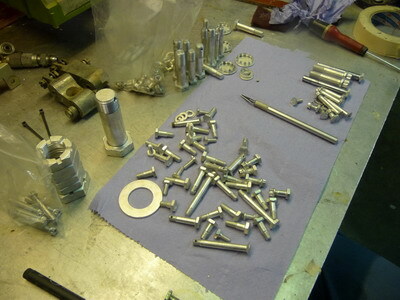 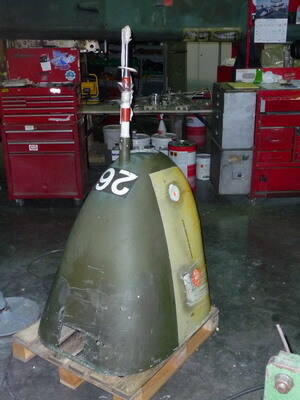 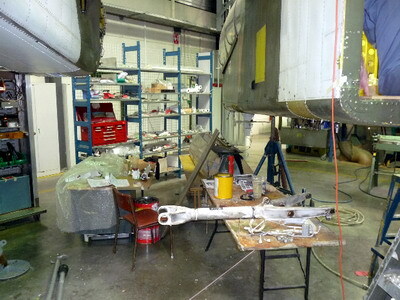 Rudder bell crank ABDR removed and being reworked to as new condition. 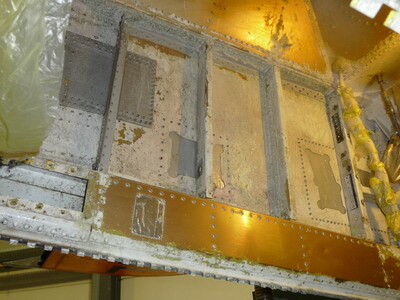 Sidewall panel restored to fully original spec. 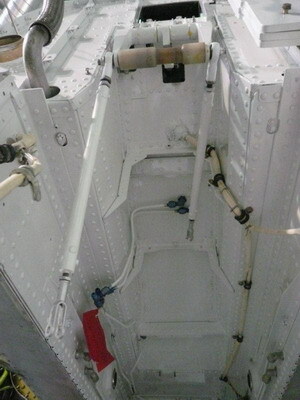 Nose gear well stripped and repainted. 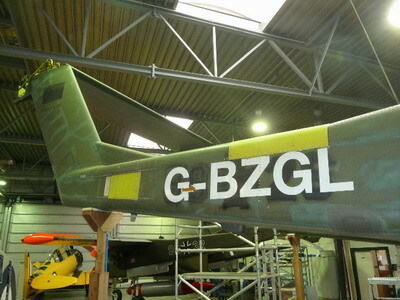 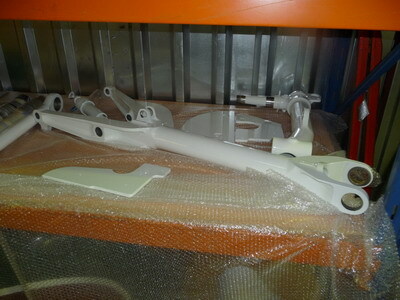 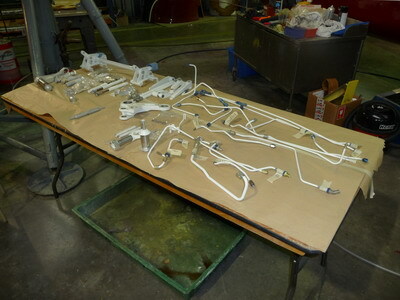 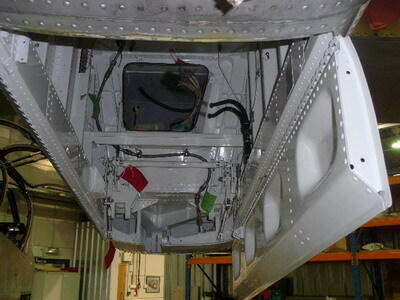 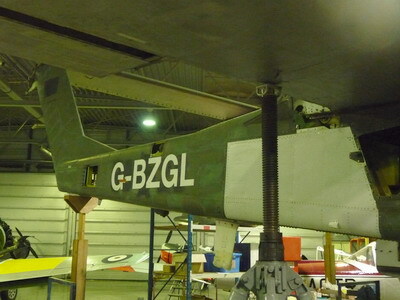 Main landing gear bays completely stripped and repainted with original spec. 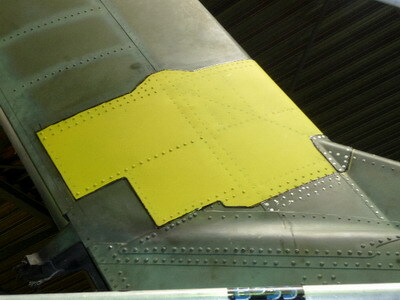 paint system. 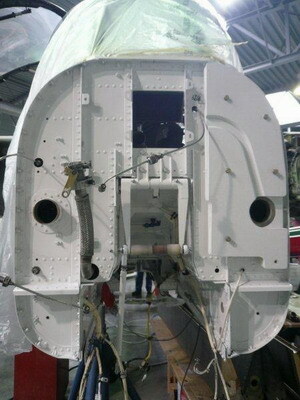 Nose section stripped and repainted.